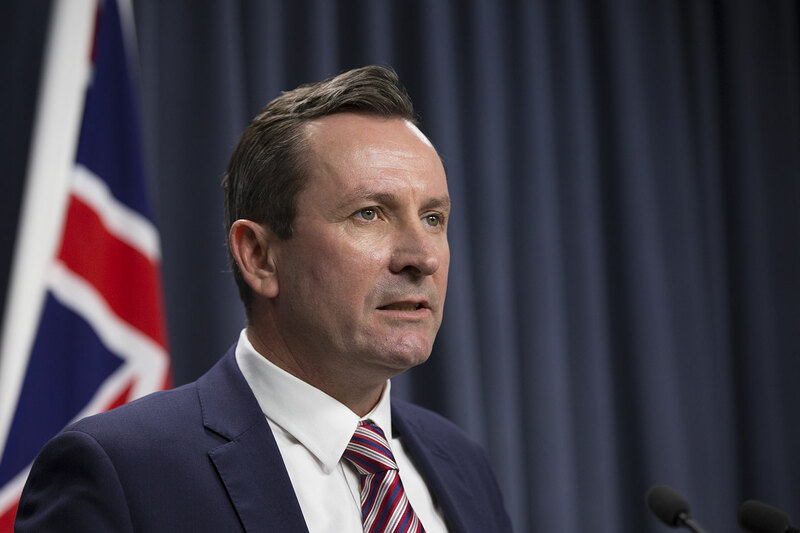 The state government will appoint a defence advocate to lobby Canberra to win work slated for South Australia. Perhaps we should just change the focus. The (federal) government is not going to take the ship building work away from SA, it would be politically imprudent. Given that so much of the fleet is based in the west, WA might do better to focus on the maintenance contracts. After all, it makes better economic sense to do the maintenance here. Let SA keep the ship building and transfer the ongoing maintenance to WA - over the life of the vessel it worth millions and lots of jobs.